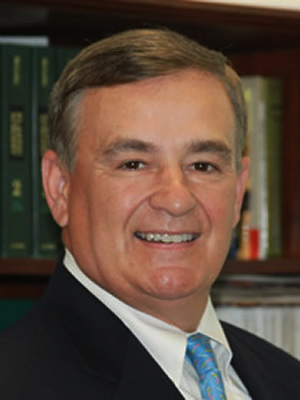 Vero Beach Plastic Surgeon - Ralph M. Rosato, M.D., F.A.C.S. Dr. Rosato was born in New Jersey and grew up in Connecticut. After completing his Plastic and Reconstructive Surgical Residency at the Cleveland Clinic Foundation in Ohio, he and his family were drawn to the beautiful climate and environment of the Treasure Coast of Florida. The Rosato Plastic Surgery Center was founded to provide patients with the finest quality care available. The Center offers the most sophisticated outpatient techniques and advances in Cosmetic and Reconstructive Surgery, including the use of Lasers. Clinical Assistant Professor of Plastic Surgery, Florida State University College of Medicine 2008 to present. 100 Club (Service to law enforcement), President 2012.